Beach Therapy is a 2-Bedroom 2-Bath Ocean View Home located in the secluded area of Maine Terrace. This is the perfect place to bring the family- relax & enjoy some shell hunting at Lampton Cliffs Beach & Park! OFFER-Short 2 night stays accepted ALL YEAR! 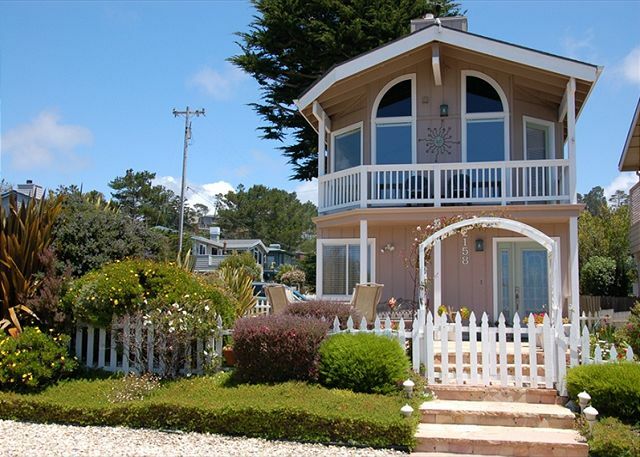 DOG FRIENDLY - This home has AWESOME ocean views of Moonstone Beach. You can also see Shamel Park and the estuary on Moonstone Beach. Located just north of the West Village of Cambria. Walk to town in just a few minutes. Nice fenced in yard, and WiFi. 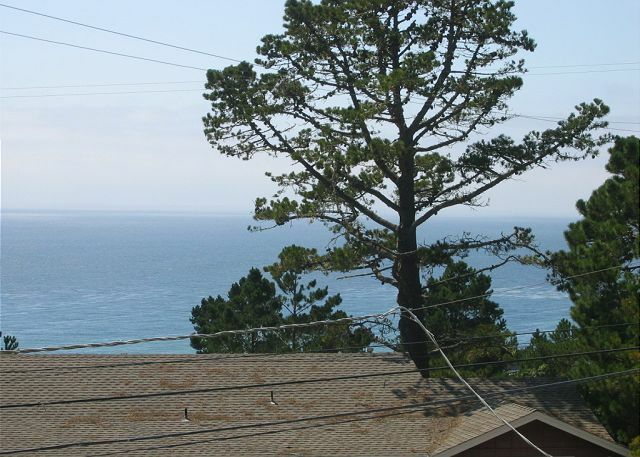 Beautiful ocean view home within walking distance to Shamel Park and Moonstone Beach. This 3 bedroom 2 bath open plan home has amazing views from every level. Great for family adventures to the coast. Will accept 3 night stays year round! Call for offers! This delightful, DOG FRIENDLY home is sure to please with its expansive views of the Pacific Ocean. Sitting high atop Lodge Hill, the photos pale in comparison to the views in person. 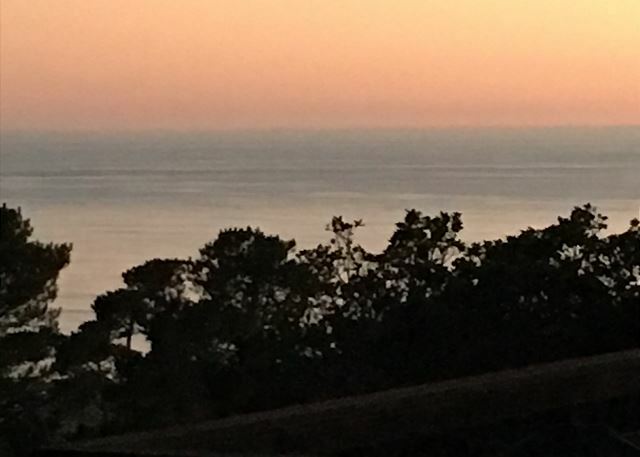 BEST ocean view for the price! High-Speed Internet access!